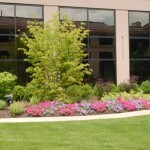 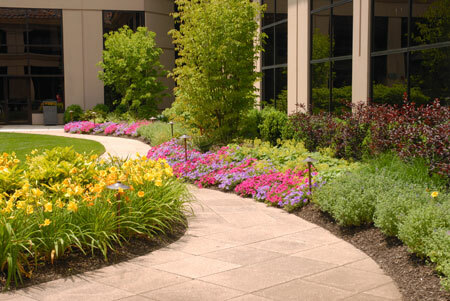 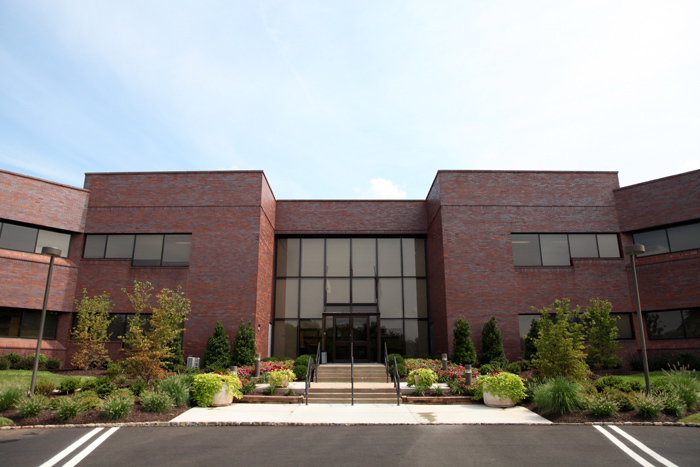 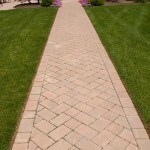 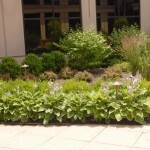 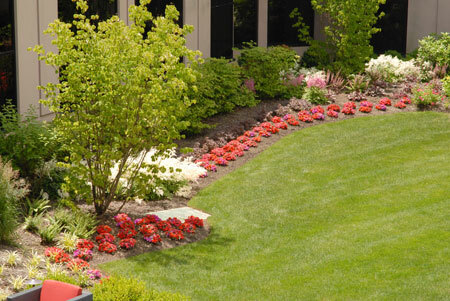 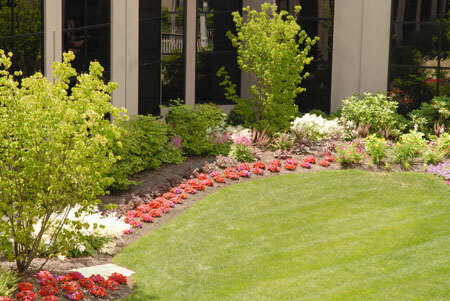 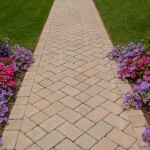 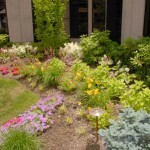 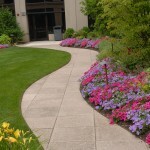 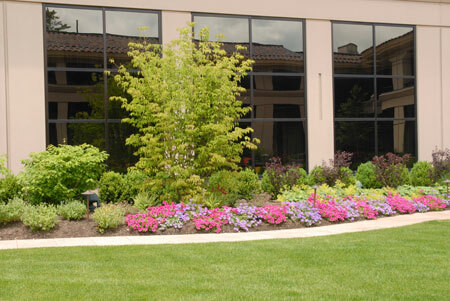 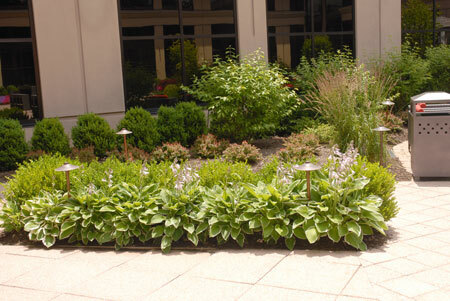 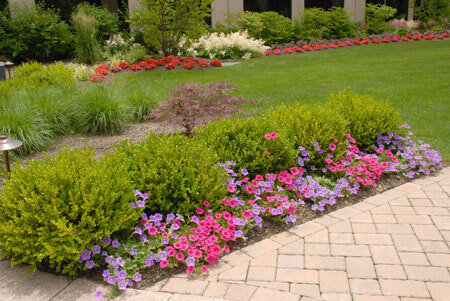 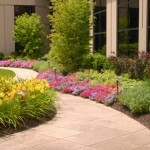 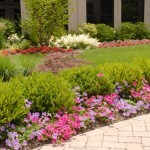 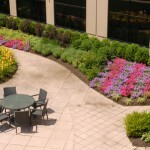 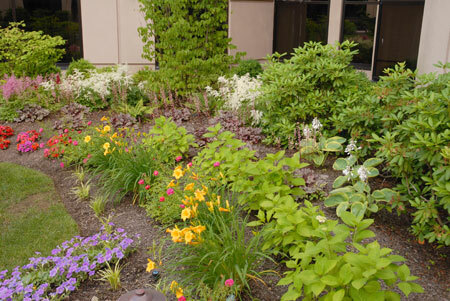 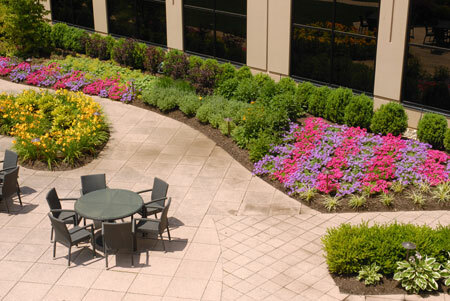 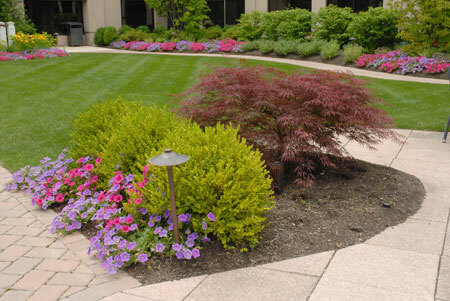 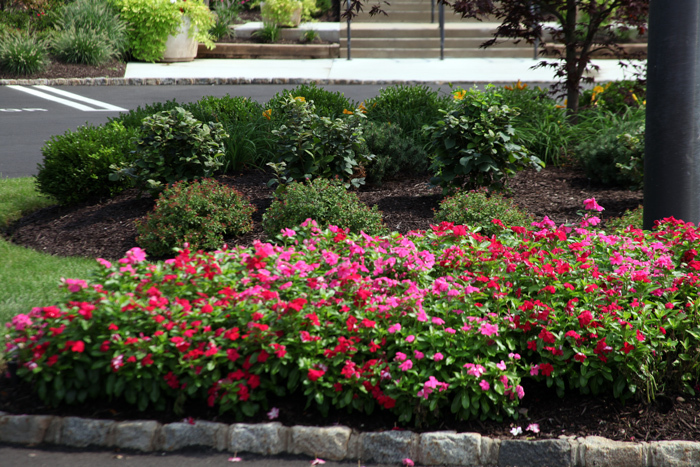 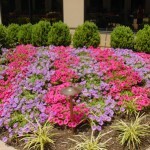 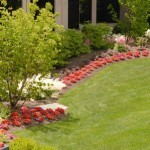 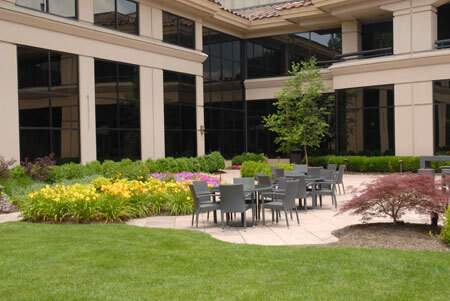 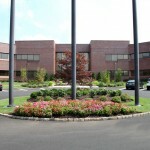 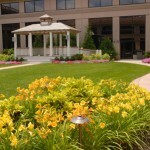 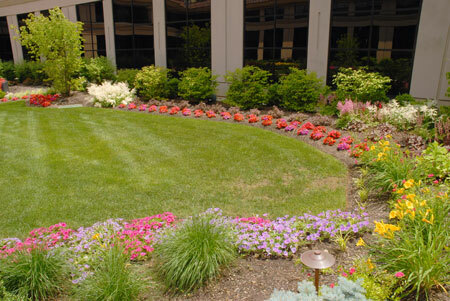 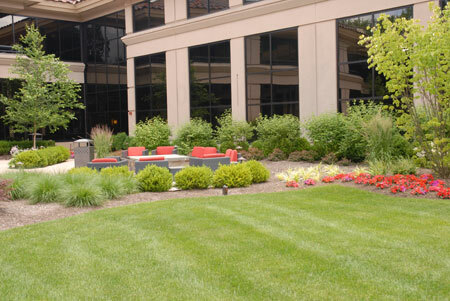 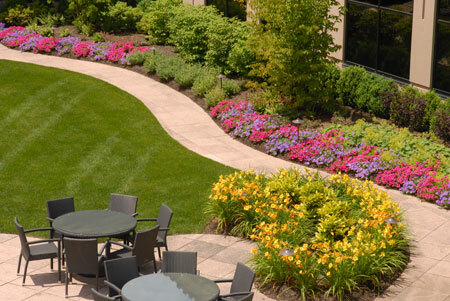 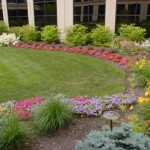 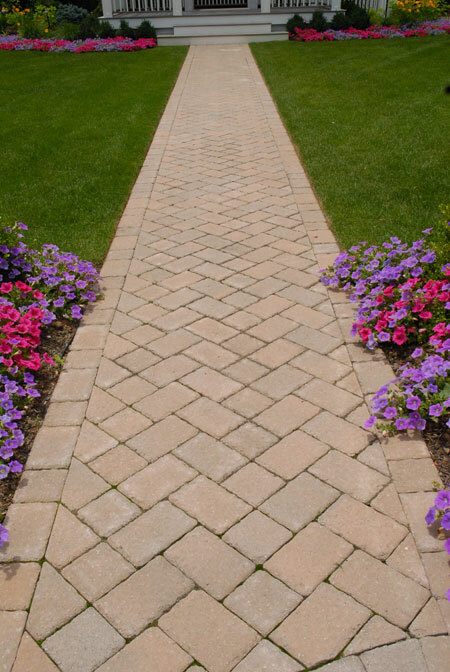 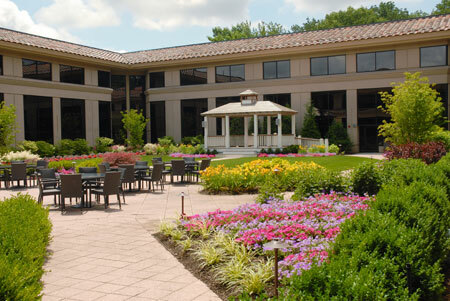 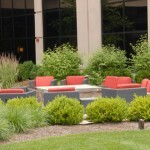 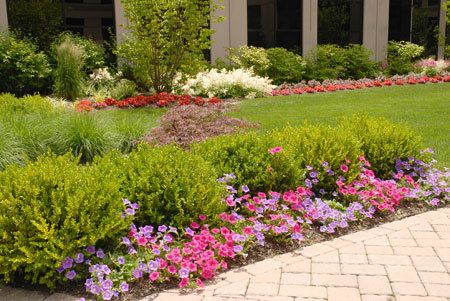 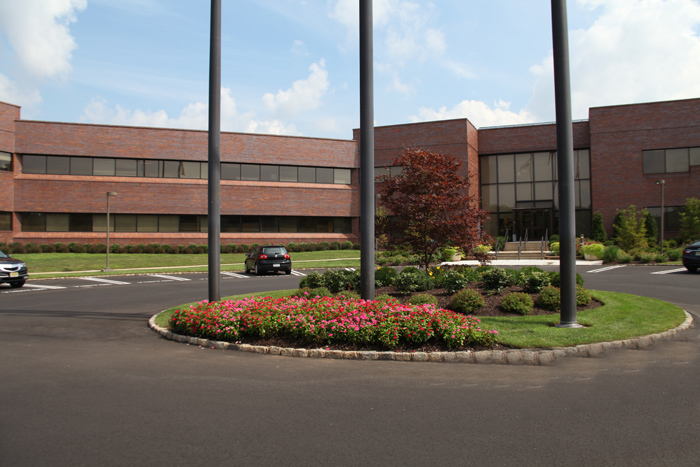 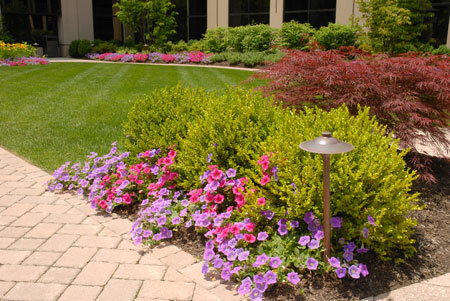 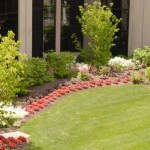 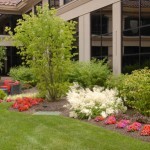 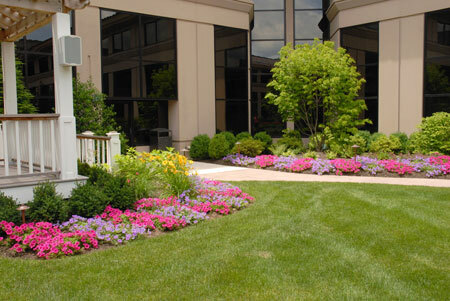 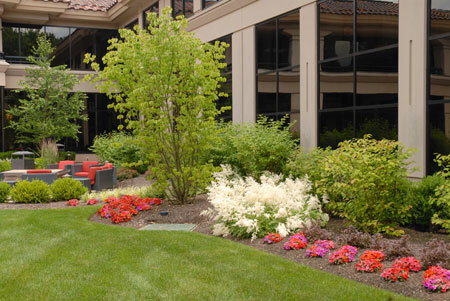 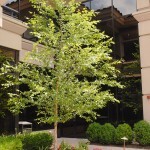 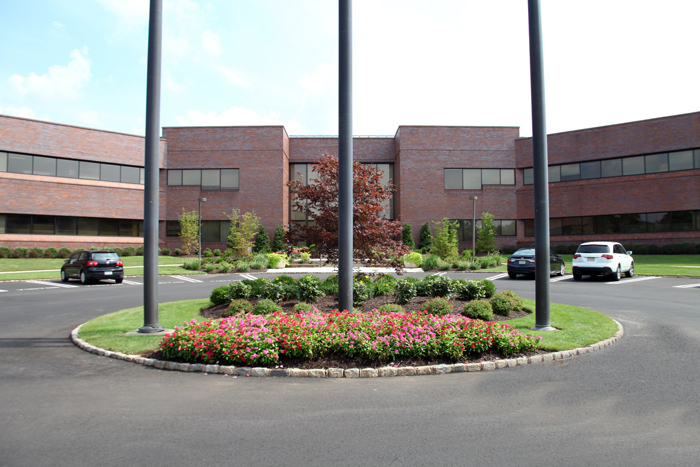 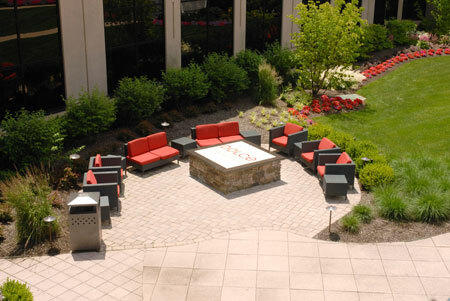 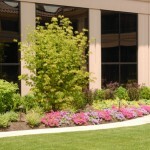 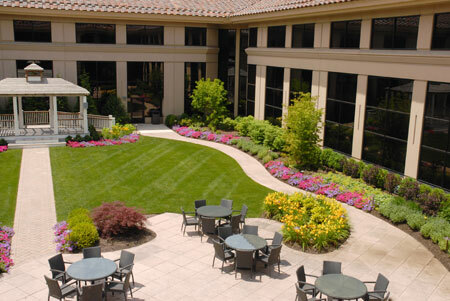 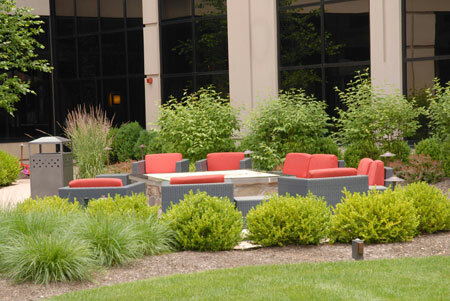 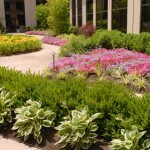 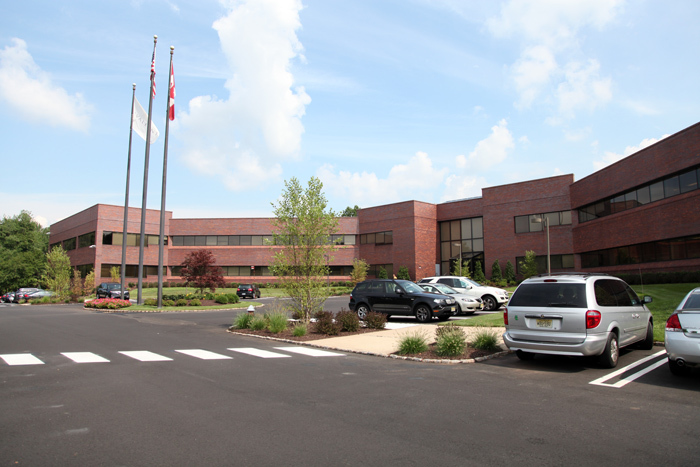 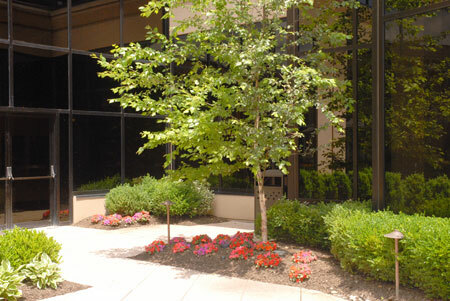 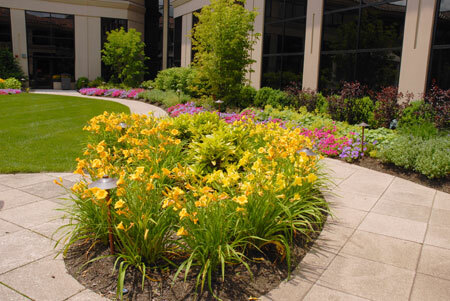 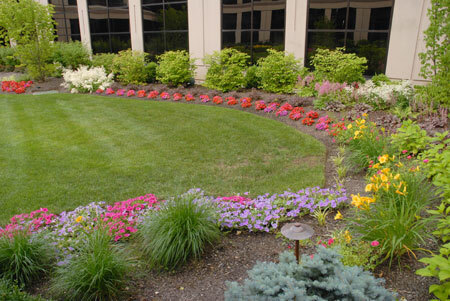 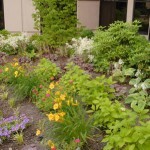 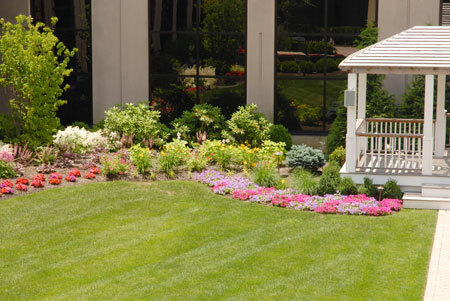 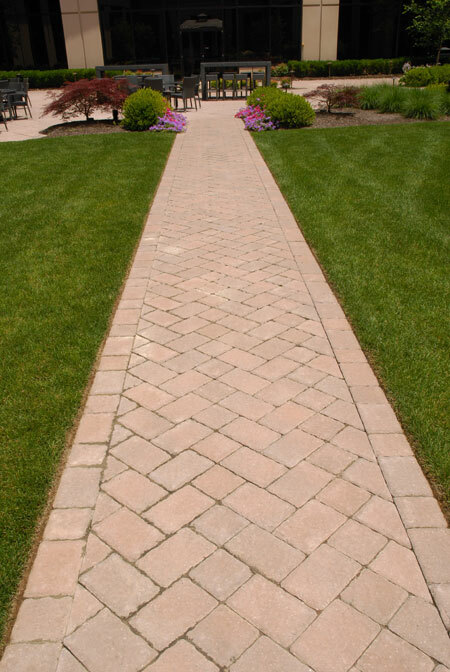 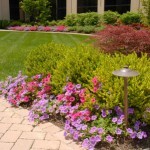 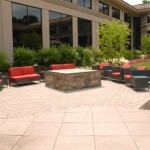 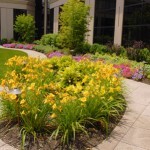 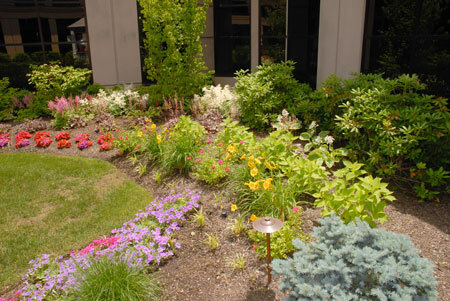 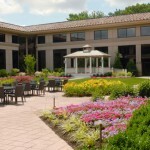 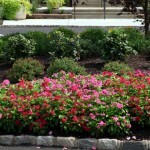 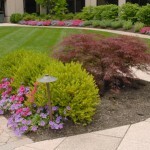 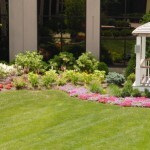 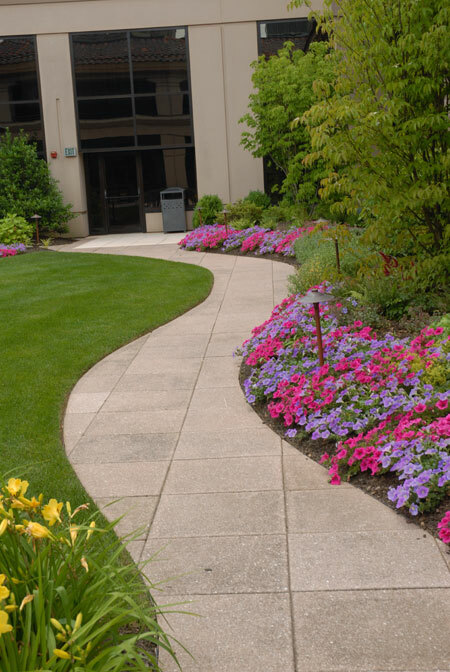 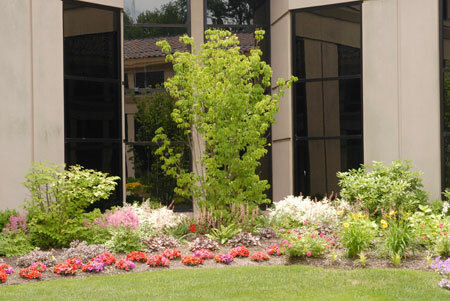 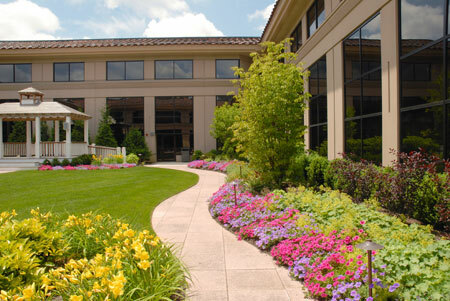 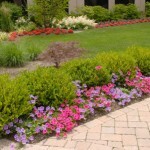 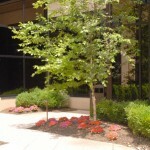 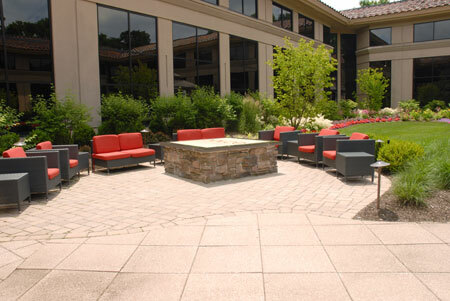 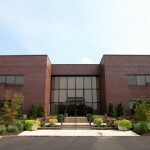 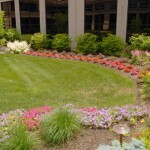 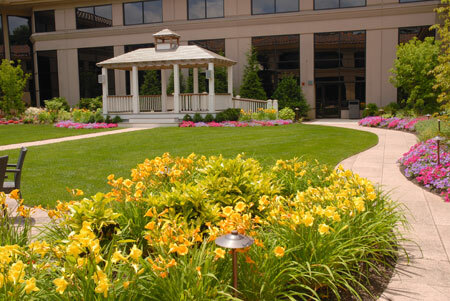 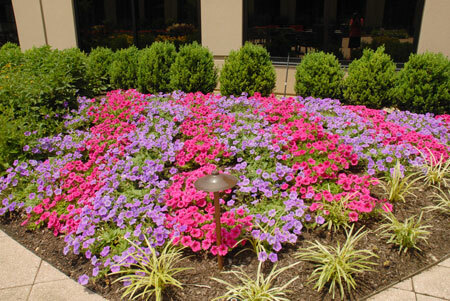 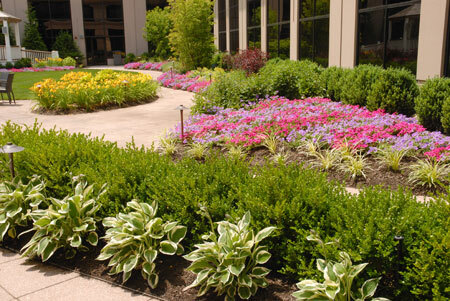 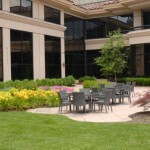 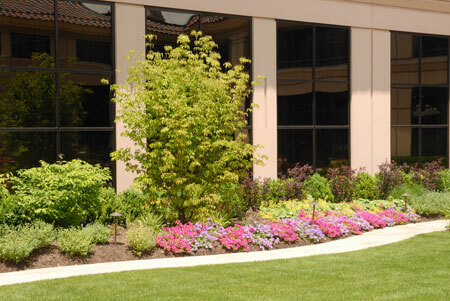 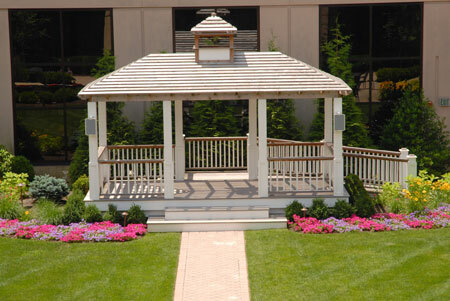 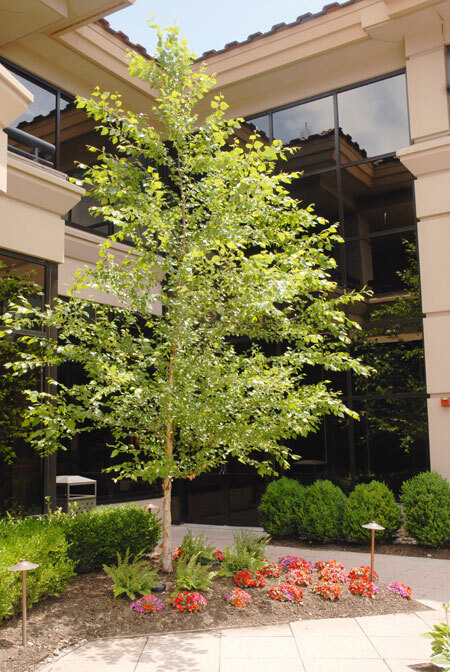 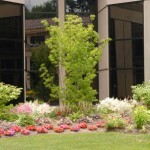 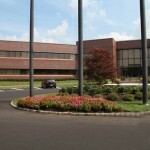 Sweeney Landscape Service provides Landscape Maintenance & Construction services to large and small commercial, industrial, office and hotel centers in New Jersey. 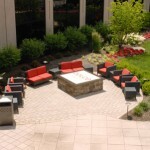 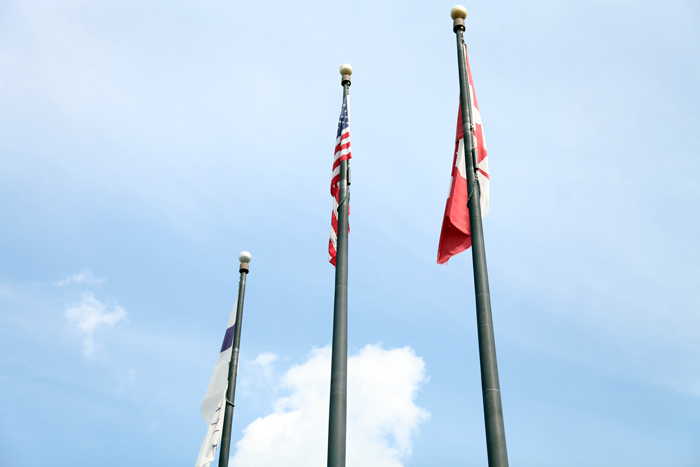 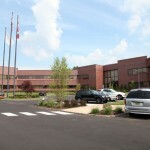 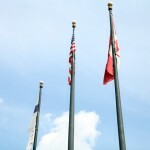 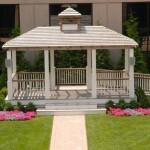 We pride ourselves on providing the highest level of personalized service to our commercial clients. 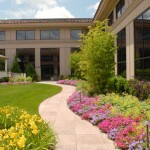 We are professional, reliable, responsive and proactive all to ensure your properties look their best. 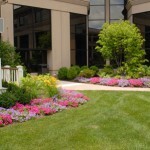 When fall fades to winter, we are available to provide your properties with Snow & Ice Removal Services.